With our expertise and trustworthiness, we are engaged in offering an optimum quality range of Medicine Corrugated Paper Box. 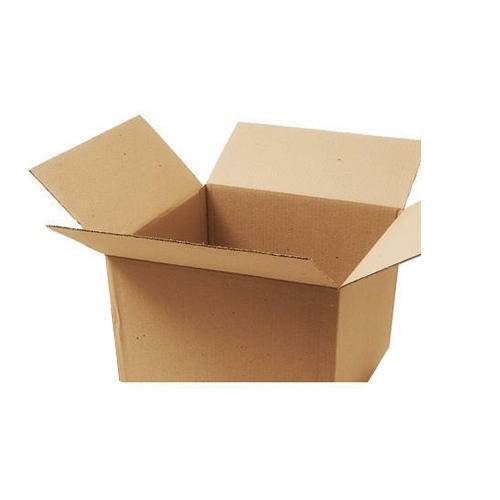 Established in the year 2018, we “Royal Packaging” are a prominent firm that is engaged in manufacturing a wide range of Plain And Printed Corrugated Box, Corrugated Roll And Corrugated Sheet. Located in Ahmedabad (Gujarat, India), we are a Sole Proprietorship firm and manufacture the offered products as per the set industry norms. Our valued clients can avail these products from us at reasonable rates. Under the headship of “Mr. Chetan Gondaliya” (Owner), we have gained a remarkable and strong position in the market.